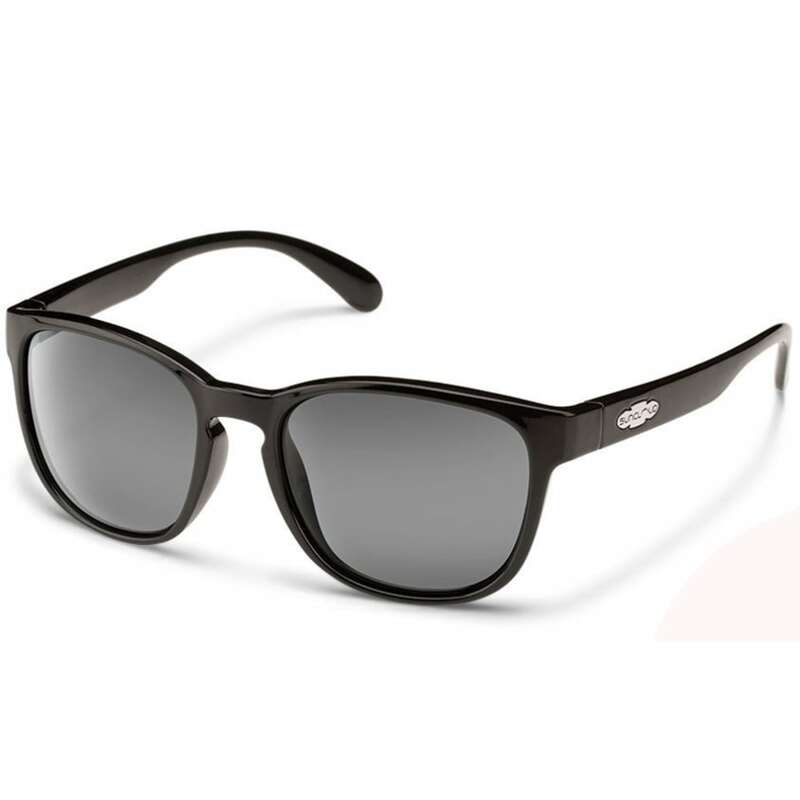 A classic wayfarer style gets enhanced for a better degree of outdoor protection. Rounded edges soften the traditional hybrid frame, and proving this pair has more substance than style, a set of polarized lenses reduces the sun?? ?s glare and blocks out harmful UV rays.